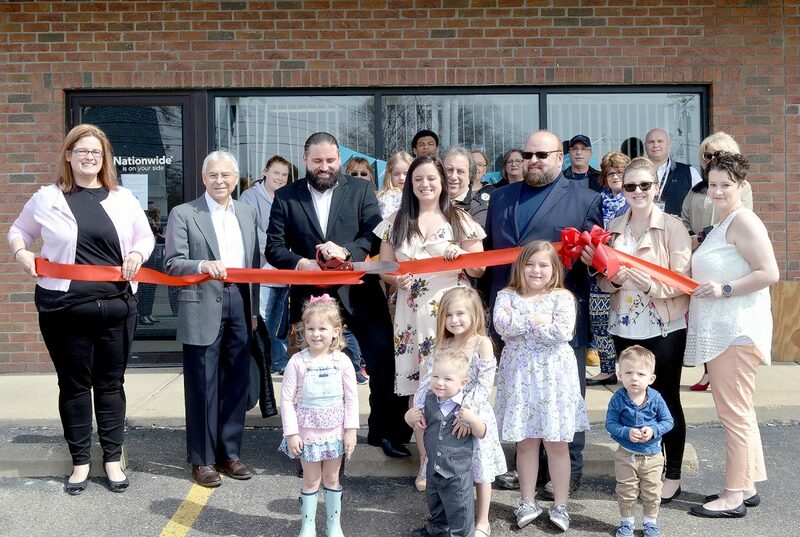 The Michael A. Buffo Insurance Agency located at 2605 Sunset Blvd., Steubenville, held an open house Tuesday. The agency originally was opened by Daniel Diamond in 1977. 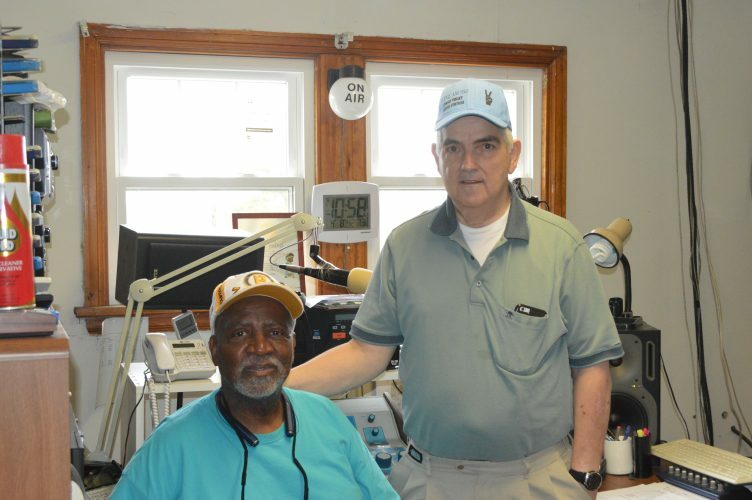 “I want to thank all the clients who have supported me for the past 42 years,” Diamond said. “I am very excited to give back to the community and continue the tradition (Diamond) started,” Buffo said. Friends, family and customers and members of the Jefferson County Chamber of Commerce surrounded the office staff as the ribbon was cut. Among those taking part were, from left, Celeste Rawson, associate agent; Mayor Jerry Barilla; Buffo; Briana Buffo, his wife; Diamond; Stephanie Levy, associate agent; and Samantha Kenedy, associate agent. For information about the agency call (740) 264-9800. Diamond says he plans to spend his time as a “fishing farmer” in search of the Lake Erie Walleye.